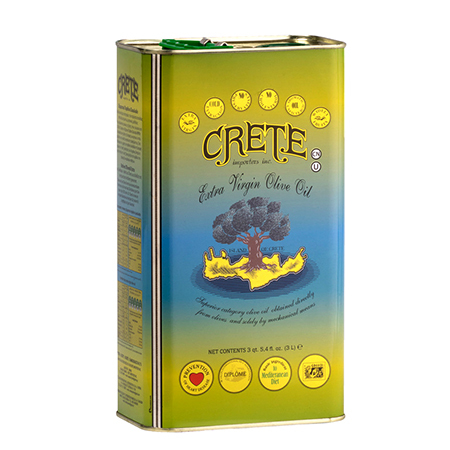 Go on a culinary journey to the Mediterranean Island of Crete, known as one of the healthiest places in the world. 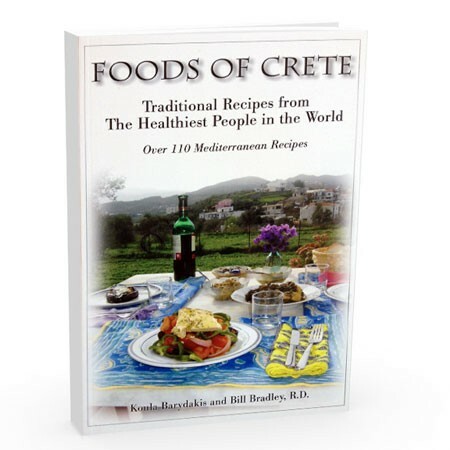 Bill Bradley, Registered Dietitian, lecturer, and cookbook author will teach you how easy it is to follow the most well studied and delicious ways of eating in the world. 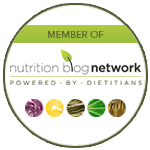 I am not only a member but the founder of The Cookbook Junkies — as I admittedly am a cookbook and cooking enthusiast. I have to confess I do not have one diet cookbook in my collection. 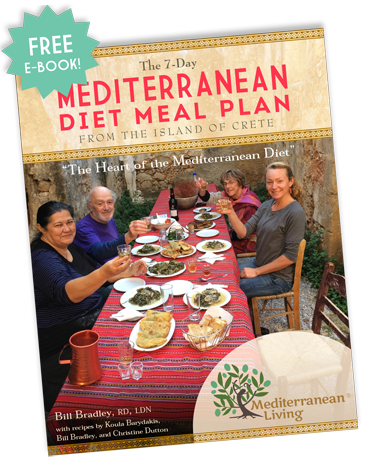 Having said that looking at the Mediterranean 7 Day Diet Plan with it’s luscious recipes and ingredients I have changed my way of thinking — this is not a diet as in – restricting delicious food. This is a plan to enhance your diet by adding wonderful dishes with simple, straightforward recipes that deliver flavor and complexity. I’m looking forward to more installments. As an admitted cookbook hoarder, culinary school grad and enthusiastic cook I admit that I typically shy away from “Diet” cookbooks as they usually strip everything good out of authentic, traditional recipes or dumb them down too much for my sensibilities. 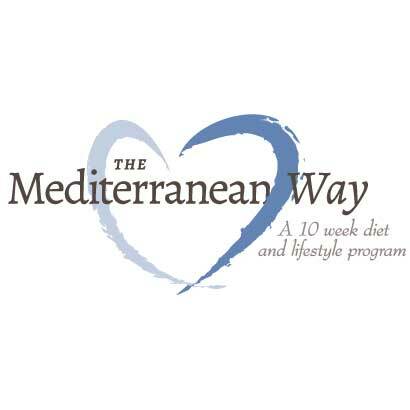 I was thrilled to review the Mediterranean diet and see that not only do the recipes look delicious, they are easy to understand with clear instructions, and in spite of their simplicity they are bursting with flavor. Nothing is missing. This is simply a healthy, delicious example of how changing your diet can reward your palate AND your sense of self. I’m a fan. The 7-Day Mediterranean Diet Meal Plan offers recipes for beautiful, healthy food even the pickiest eater won’t turn down. 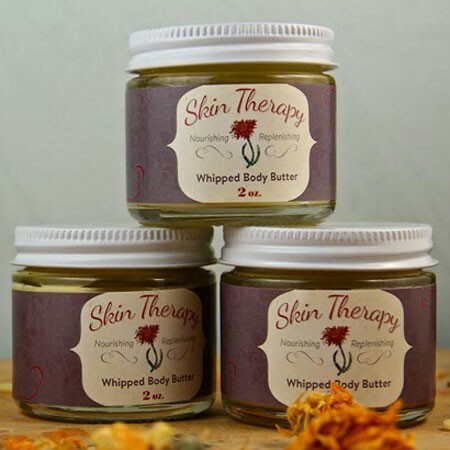 Easy-to-find ingredients, simple instructions and lovely photos provide added encouragement for those who want to lose weight and live a healthier lifestyle.